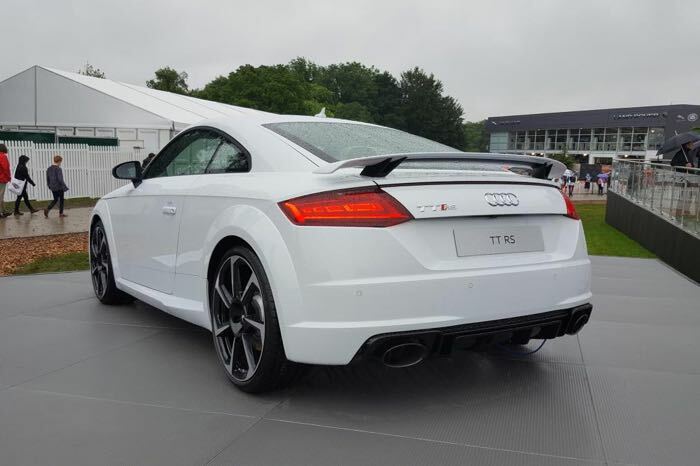 Audi have shown off their latest performance version of their TT at this years Goodwood Festival of Speed, the new Audi TT RS, the car was made official back in April. The Audi TT RS will be available in both coupe and roadster versions and will come with 394 horsepower. 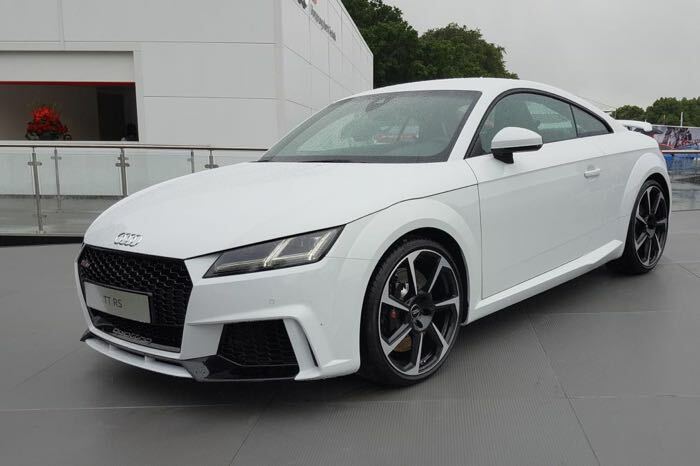 The coupe Audi TT RS will have a 0 to 62 miles per hour time of just 3.7 seconds and will have a top speed of 174 miles per hour. The convertible model, which is slightly heavier will have a 0 to 62 miles per hour time of just 3.9 seconds.